It was a first-of-its-kind event anywhere in India and there was plenty of excitement and adventurous spirits evident at the Open Water Scuba Diving Event for disabled people in Puducherry . 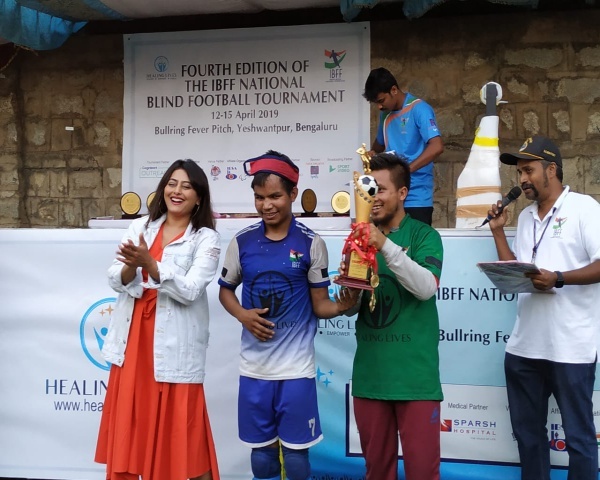 Called Dive For Joy, the event was organised by Adventures Beyond Barriers Foundation, which is a Pune-based NGO, in partnership with Chandigarh Spinal Rehab. Founded in 2014, ABF's mission is to use adventure sports as a platform to promote inclusion. It works across five streams - scuba diving, tandem cycling, mountaineering and trekking, paragliding, and marathons. Chandigarh Spinal Rehab is a rehabilitation centre that aims to enable independent living and improve quality of life for people with spinal cord and brain injuries. 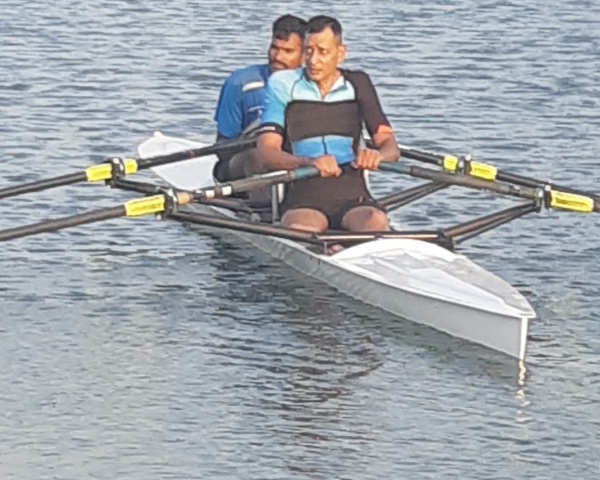 Over 10 people with disabilities took part in the event, with all of them getting an opportunity to swim into the open sea off the coast of Puducherry. 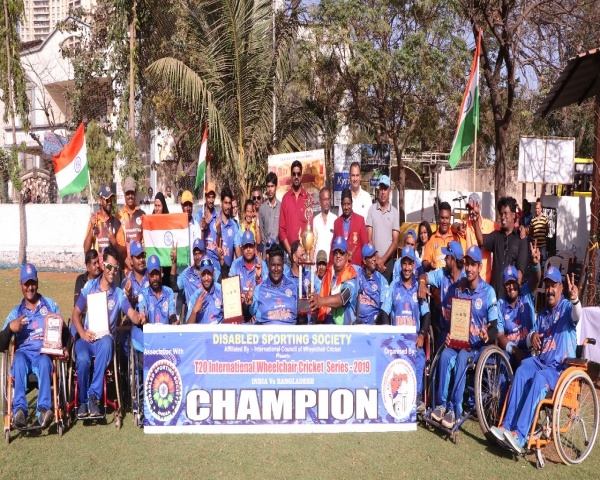 In the group were paraplegics, quadriplegics and amputees from across India. It was not necessary that they knew diving and swimming beforehand as they were guided by fully-certified trainers. Many of those taking part were entering the water for the first time in their lives! Like Ajeyaraj, a quadriplegic from the Chandigarh Spinal Rehab. The scuba training was at the hands of experienced and certified instructors provided by Temple Adventures, which is an organisation in Puducherry.